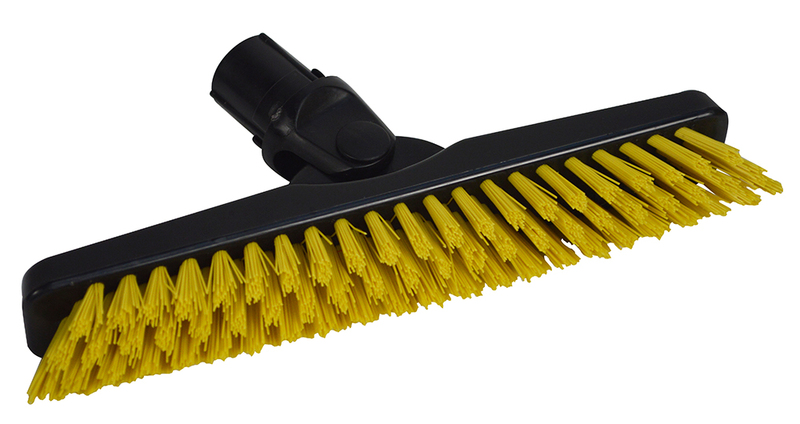 Ideal for cleaning outdoor decks, under counters, around equipment, and more, this hi-lo floor scrub brush will get the most rigorous cleaning tasks done with ease! 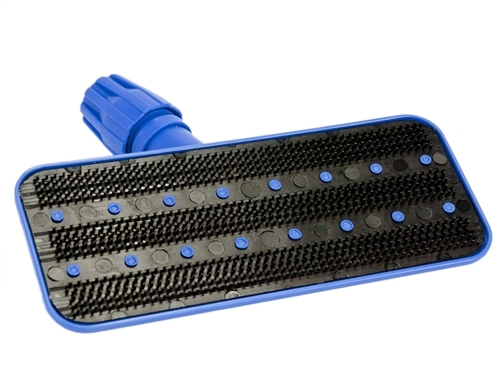 This floor scrubber features a non-absorbent plastic block with crimped blue polypropylene bristles that can be easily cleaned to reduce the risk of mold and mildew settling in the brush. Its split shape effectively cleans flat surfaces, while its 10″ molded-in rubber squeegee allows you to contain spills and keep other cleaning liquids under control. Industrial strength degreaser safe for use on all washable surfaces. Does not dull or leave behind a residue. Fast acting. Free rinsing. Over 20% active ingredients. Authorized USDA Product. Sold by the Gallon or 4 gallons/case or by the 5 gal pail. 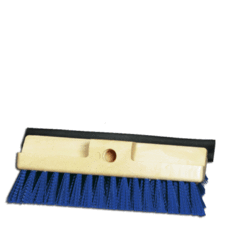 The floor edging / heavy-duty scrubbing kit is designed for most floor cleaning / floor stripping tasks. The Utility Pad Holder features special grippers that hold pads/brushes firmly in place yet provide for easy attachment and changing of pads. 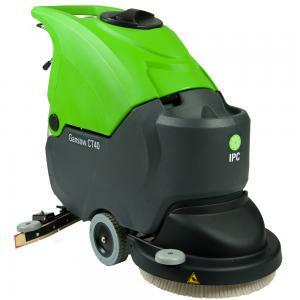 Ideal for contract cleaning , catering, healthcare or domestic applications. 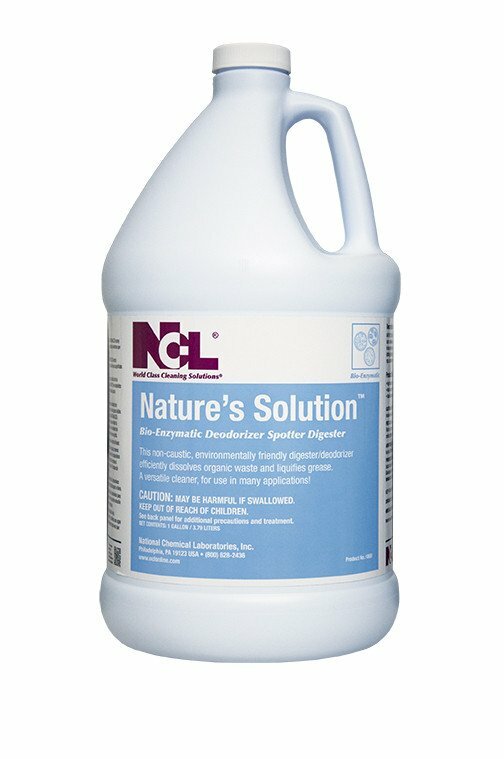 Multi-functional maintenance product designed for odor control, drain maintenance, carpet spotting, bathroom cleaning, septic tank maintenance and waste water treatment. Contains our long lasting MCATM odor counteractant with Herve OutdoorsTM fragrance. Sold by the Gallon or 4 gallons/case. Or by the Quart or 12 quarts/case. Hal’s Tip: Nature’s Solution works until it has dried on nearly any surface. Perfect for spraying down carpets after extraction and before vacuuming well when its dried. 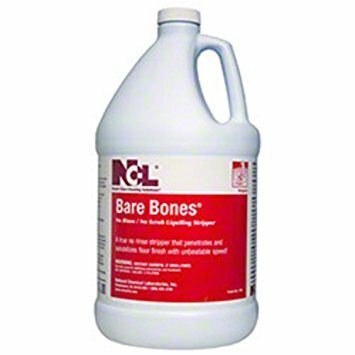 Works great on pet stains, you can even inject it into your carpet padding using a sergical syringe. 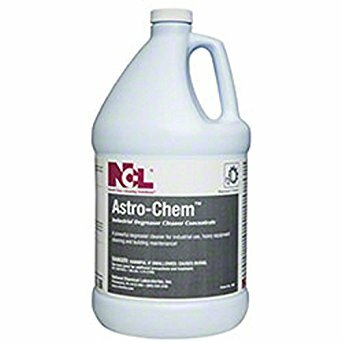 Also good as a pretreatment for mopping around stools and urinals. Clear soured odors from clothes, towles, or mops by adding it to your wash. Freshen carpets by lightly spraying before vacuuming, allow to dry and vacuum. Once you try this product, you may find you need a couple of gallons to try all its uses! The incredible compact size, large tank capacity, and ease of use will offer high productivity and performance with very little training. 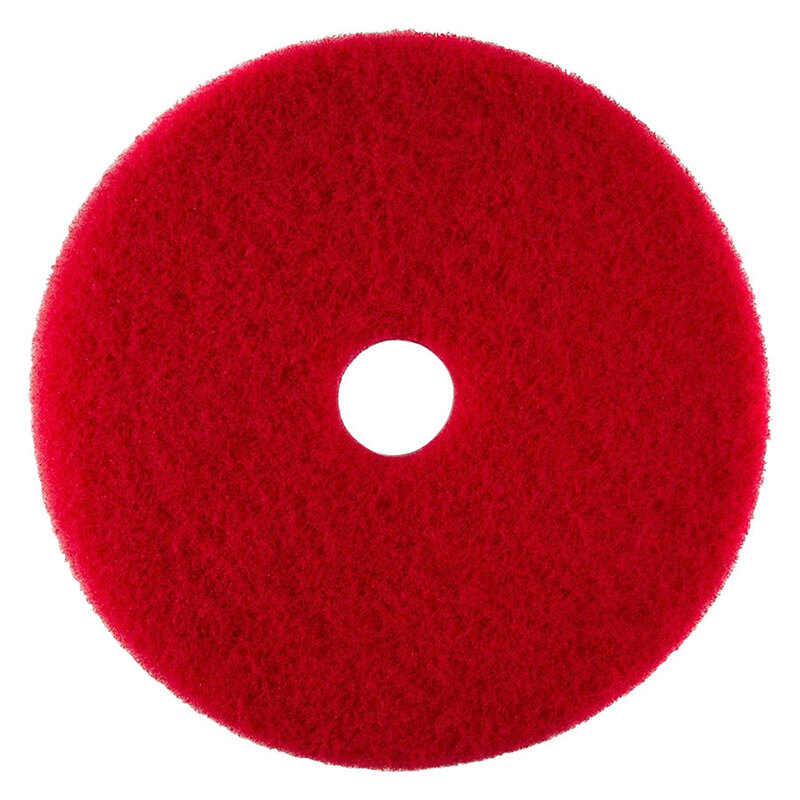 A synthetic fiber pad designed for burnishing newly developed finishes. This pad will give you a very high gloss. 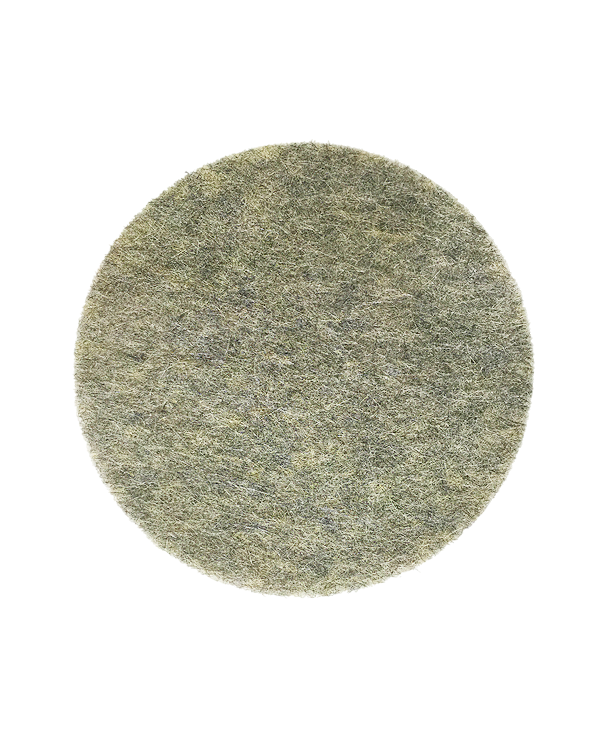 A special blend of synthetic and natural fibers in a pad designed for nightly burnishing. This pad will give you an exceptional gloss. Diamond by Gorilla® is a system of floor pads that cleans and polishes concrete, terrazzo and natural stone floors mechanically without the use of chemicals. ETC’s Diamond by Gorilla® system consists of floor pads impregnated with billions of microscopic diamonds that will transform any dull, worn floor into a clean, shining floor. The diamonds come in different sizes, creating different levels of aggressiveness ideal for cleaning and polishing. 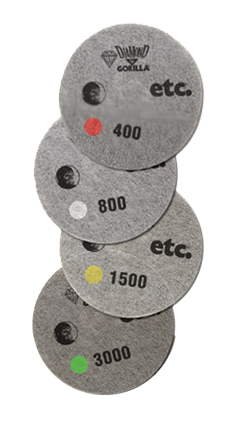 This system can be used on surfaces such as concrete, terrazzo, marble, ceramic and other natural stones as well as VCT when using the 1500 and up polishing pads. Very aggressive. For damaged floors or use after grinding. HD removal of scratches and discoloration. Leaves satin or matte finish. Intermediate step or first step in floors not maintained. Cleans surface. Removes small scratches. Leaves a slightly reflective finish. For maintained floors. Cleans and prepares floor for high polish. Removes fine scratches. Conditions stone and concrete floors for final polishing. Can be regular maintenance pad. Normal daily maintenance pad. Produces and maintains a “wet look” shine. 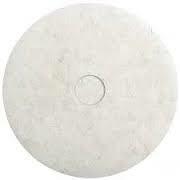 Can be used on concrete, stone, terrazzo, tile and VCT. The Diamondback® pad is our Extreme Stripping Pad designed with an open wave construction that enables it to hold more load without clogging in heavy build-up situations. 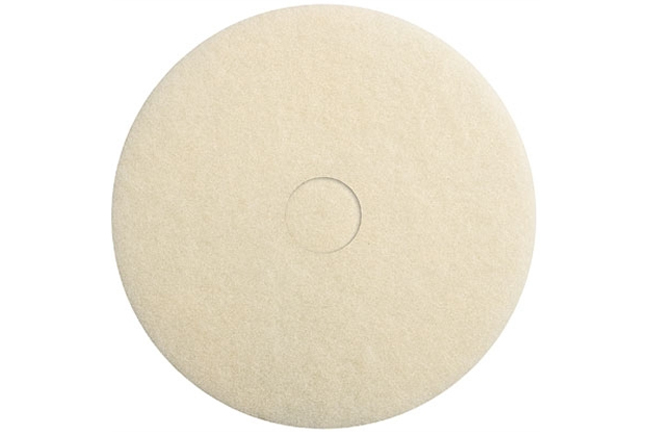 The lightest blend of natural fibers in a synthetic fiber pad for those who use a soft finish that requires nightly burnishing. This pad is designed to give you the same high gloss “wet look” shine that big brother Gorilla® is known for. 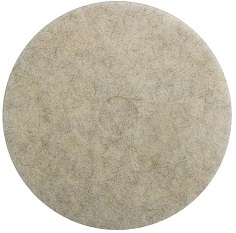 The Original Blended Natural Fiber Pad that gives a “wet look” shine. Gorilla® is made with a blend of natural fiber and polyester. 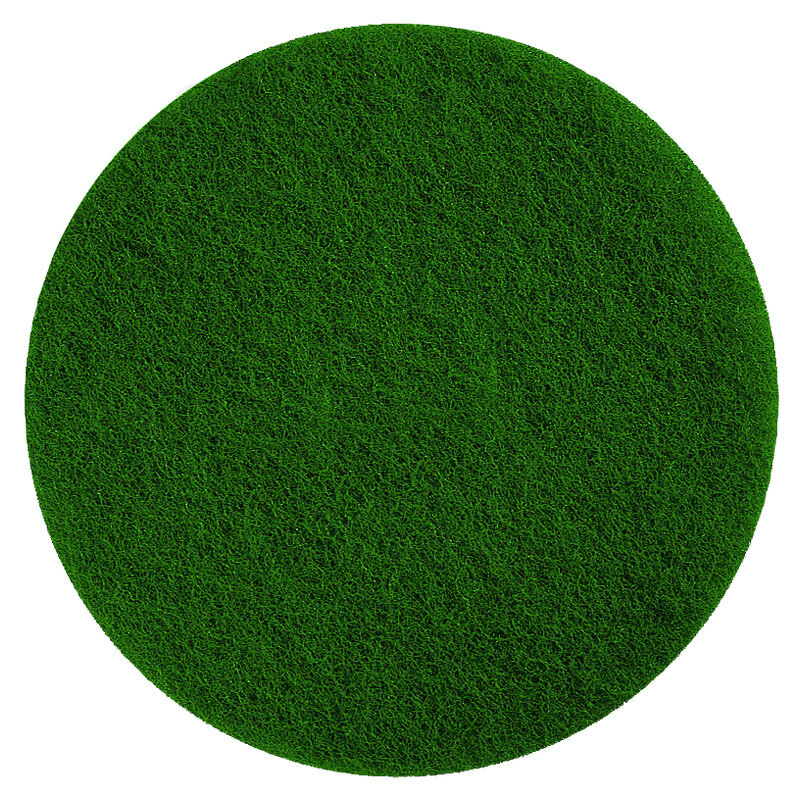 This blend uses properties of both fibers to create the most unique and respected floor pad in the world. To clean it, just brush away dried wax with its die cut center. It will not glaze over. 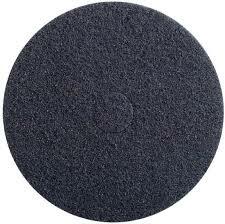 A medium abrasive pad for wet scrubbing. This pad will remove embedded soil and black marks found in heavy traffic areas without stripping your finish to the tile. A lighter blend of natural and synthetic fiber than Gorilla®. Designed for more frequent use than Gorilla®, with highly responsive finishes. The Razorback® pad is a high performance stripping pad that works very aggressively in problem areas that need to be stripped of all finish. 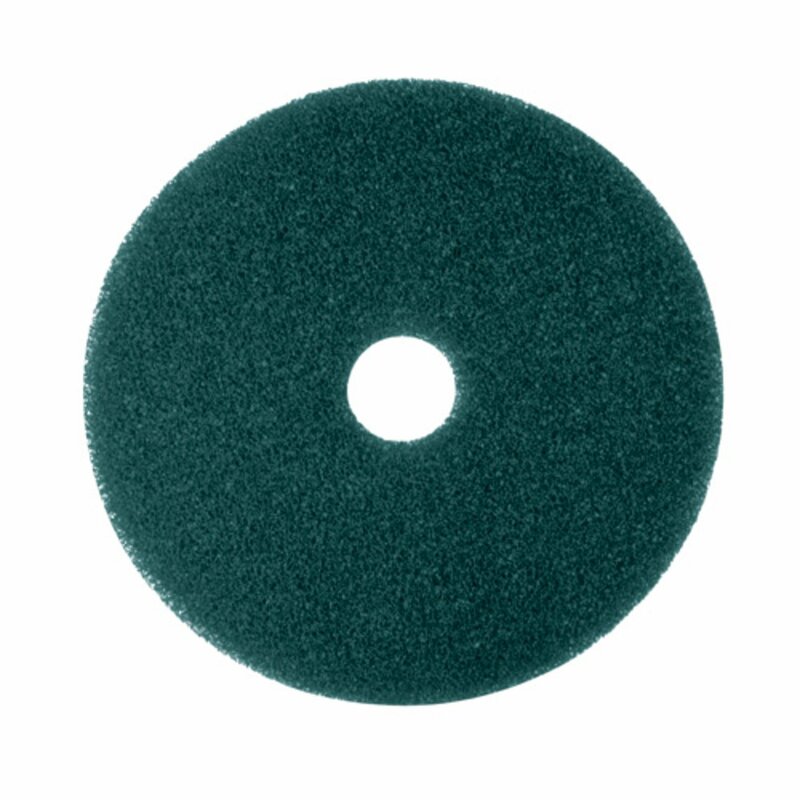 A light abrasive pad for light cleaning. The fibers are more open to help keep the pad from glazing over. Can be used under automatic scrubber machines for nightly cleaning schedules. 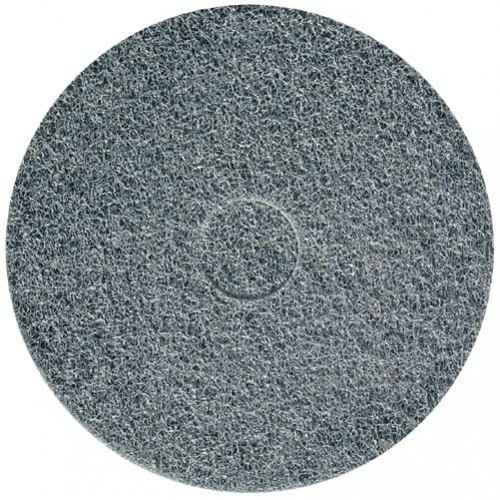 A totally synthetic, non-aggressive pad designed for burnishing and polishing with a high speed or ultra high speed floor machine. 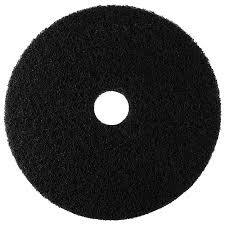 The rubberized coating creates friction needed to repair softer finishes while removing black marks. This pad will create a high gloss shine.